Basketball is a big thing here in the Philippines. I guess we can say that it's the most popular sports here apart from boxing. Just like in the US, colleges and universities formed an association where students (or should I say, chosen rep of the schools) compete with other students/reps from different schools. UAAP or University Athletic Association of the Philippines is one of those association. Established in 1938 it is composed of 8 universities namely: UP (University of the Philippines), UST (University of Santo Tomas), DLSU (De La Salle University, ADMU (Ateneo de Manila University), AdU (Adamson University), FEU (Far Eastern University), UE (Universtity of the East) and NU (National University). 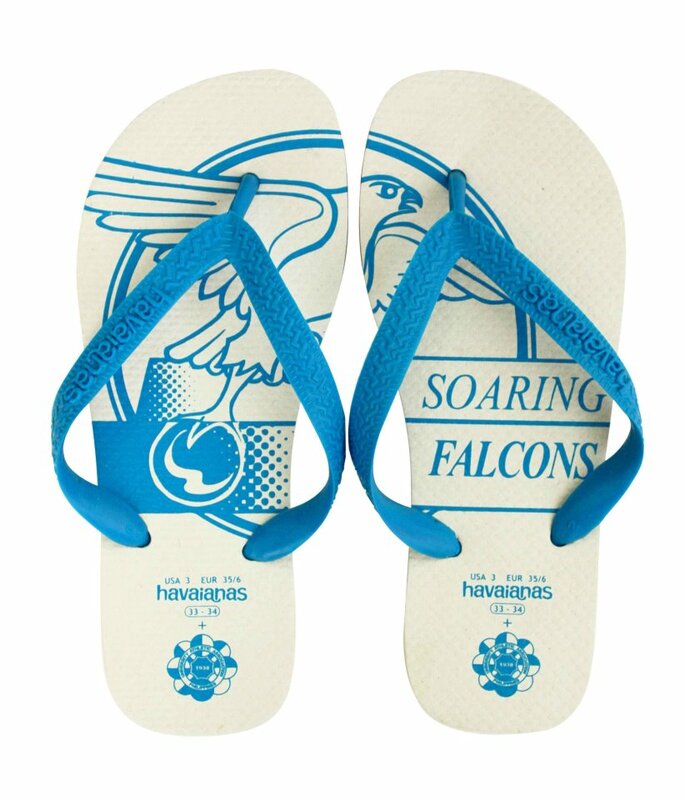 Each university has it's own symbol and colors to represent the school and Havaianas PH came out with this limited collection of flip flops in celebration of UAAP's 75th Season. 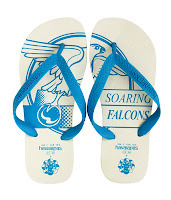 These UAAP Havaianas will be out in selected retailers on July 6. 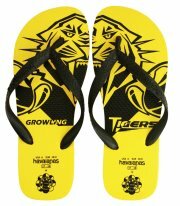 According to Havaianas PH FB Official page, all designs approved as per regulations and restrictions of the UAAP board.